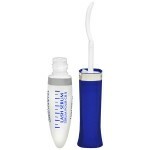 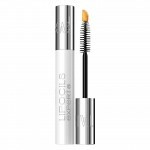 Talika Lipocils is recommended to make eyelash strong and well taken care of. 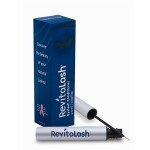 The product is available in two capacity variants: 4,2 ml and 10 ml. 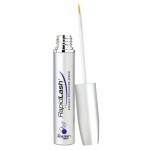 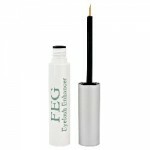 As one of the few eyelash serums on the market, it contains a mascara-like wand instead of a pointy-ended …..